For all the top city lists Columbus, Ohio seemingly makes there is one thing that always reminds us exactly what this town is all about. Over the last decade of living here I have to admit, even I started believing that Columbus was a lot more than GO BUCKS! But all the Short North’s, German Villages Arena Districts in the world can’t overcome what this town actually is. Living here or not, it belongs to OSU and the Buckeye football team. 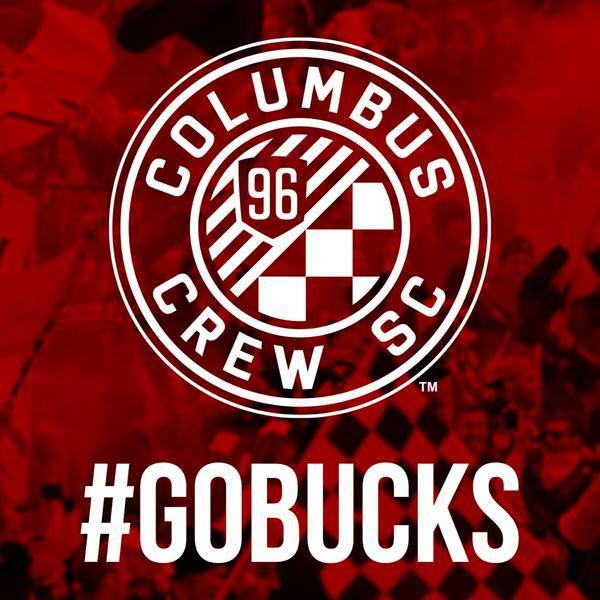 The Columbus Crew have been covered in a shadow of Scarlet and Gray since the beginning and today is a reminder that nothing has changed. Sure, OSU fans will file into Crew Stadium here in a few months but each start of the season is more just a reminder that one of the reasons MLS plays a summer schedule is because they don’t think they can get anyone to show up while anything gridiron is going on. It’s funny, in a way, that MLS has decided to sidestep as many other sports as possible because what it’s done is attract the type of fan that is more than willing to drop the team to watch something else. Define “eurosnobs” however you might, but at least most of them love they sport while other sports are going on this time of year. This past year Crew SC went through a fairly involved process of trying to figure out what the town of Columbus was all about. The brass that owns the team tried to convince everyone that there was so much more. Even the fans jumped in and talked about everything Columbus probably was outside of what it actually is. It is. I mean, sure it is. But if you are having to convince people that a town is something, then it’s probably not that something. 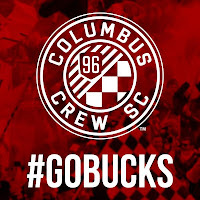 So, as you watch today’s game (‘cause if you live in Columbus, I know you are) just try and convince yourself that Crew Stadium wouldn’t sell out every week if the team’s colors were Scarlet and Gray.